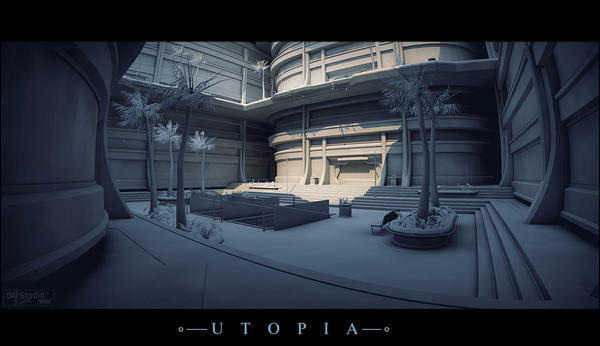 Utopia Labs is a clean lined exterior environment,With three levels of sci-fi inspired architecture this is an ideal set for your utopian future images. I'm usually not a big fan of 'clean' sci-fi. I prefer a more used look but this one I will have to make an exception for. Breathtaking, as usual. I really love your work - art and models. ...ahh, Telestrian Industries HQ, Portland, Tir Taringire. Nice. Will be mine once released. 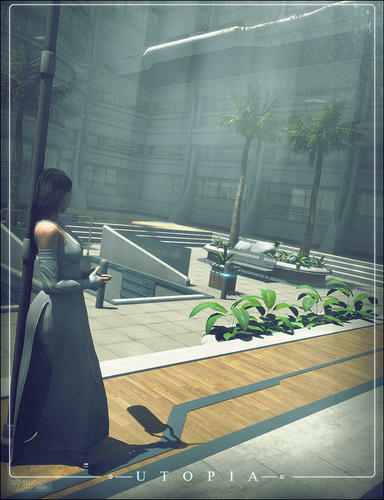 Looks a lot like Entropia Universe buildings on Calypso, for those who know this MMO game. Well, that looks damn nice. OOh I want I want I want, When? I always love your stuff bro. Nobody puts in the details like you. I'm usually not a big fan of 'clean' sci-fi. Although I agree, this is a disturbing trend, IMO. It used to be that sci-fi was about looking forward to a brighter, better future where basic needs are met and men, women, and different races are more equal. The turn away from that to the more dystopian views that are popular now is an indicator of how we see the world *currently*...I think people had more hope for the future in the '50s than they do nowadays. Kudos, nonetheless, to Stonemason for giving us the tools to present whatever version of the future we want! Oh, I don't know. I think science fiction has always run the gamut between optimism and pessimism. H.G. Wells is a good example. I'd say the attitude in the '50s was more of an aberration than today's variety. I like clean sci-fi, not so much for the Star Trek-utopian viewpoint, but to illustrate contrasts. I can easily imagine this building a couple-o-few blocks from a gang ridden slum, hogging the best part of the beachfront. Any idea when it's coming out? It WILL be mine! Wow, Stefan! This is one of the rare models you've done that makes the future look hopeful, not destitute and Dystopian. I appreciate the new perspective. I look forward to having it in my Runtime at some point. ...or even better, Aeon Technologies: Hilo, Kingdom of Hawai'i. ...palm trees aren't native to the Pacific Northwest. I agree on all points! Loverly! I wouldn't say that's necessarily the conclusion to be drawn. For me, I live a very mundane life, so I like my fantasy and sci-fi dark: Lord of the Rings rather than Narnia, Mass Effect rather than Star Wars or Star Trek (though I do also like Narnia, Star Wars, and Star Trek, incidentally). 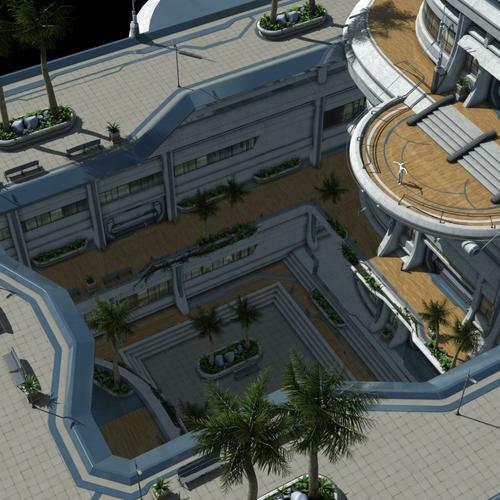 the overview shows a substantial building on a solid-looking concrete plinth block that should make it quite versatile for sinking it into several different terrain environments. 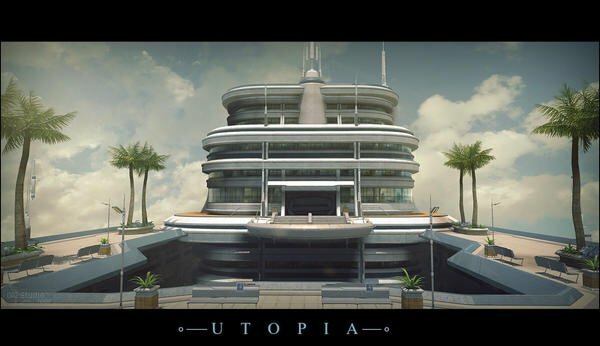 Will there be more in this Utopia series? I like having different planets of people. Some people have this Utopian look while others have dystopian looks. Other planets are based on different cultures. While some are based on my imagination. 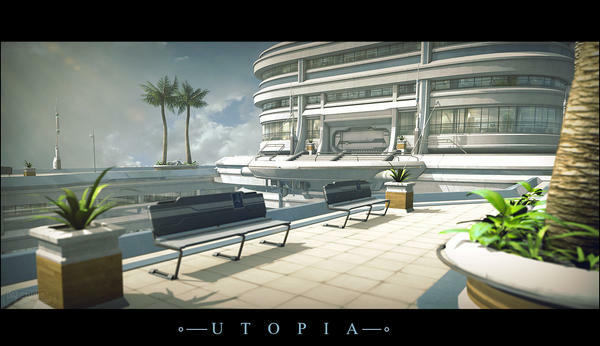 Enough of the rambling I want more of the Utopian series. I cannot get this Utopian labs right now but I want to later. How long will it be 20% off? 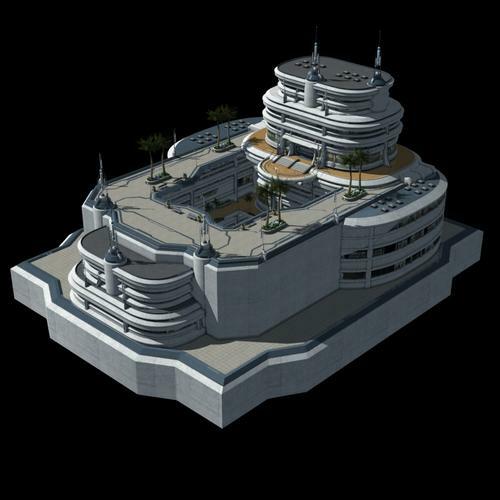 lets see some renders guys!